JIM COLE stormed to victory in windy conditions at the Tavy 7 race on Sunday. The Tavistock Athletic Club athlete was more than two minutes ahead of his nearest rivals in the popular race that attracted a sell-out field of 500 entries. Cole finished the tough seven-mile race on Dartmoor in an impressive time of 38 minutes and 52 seconds. Second athlete home was fellow Tavistock runner, Ben Neale, who clocked 41.23 minutes. Torbay’s veteran athlete Peter Monaghan was third and first over-50 runner in 41.46, with Launceston’s Gynn Oliver fourth in 41.54. 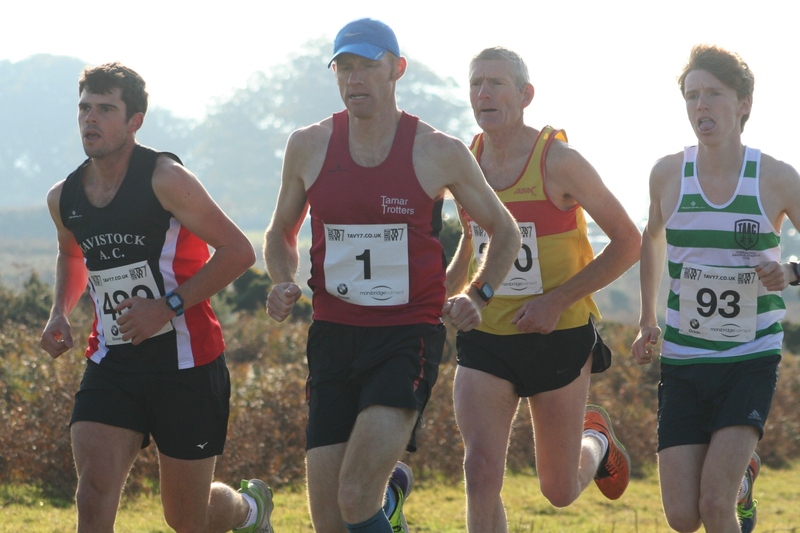 Last year’s winner Peter Waumsley, of Tamar Trotters, was fifth and first male over-40 in 43.00. First female home was Maddie Horton, who finished an impressive seventh overall in 43.23. Torrington’s Eevee-May Banbury was second woman in 46.01, with Tavistock’s Samantha Lake third in 46.19.